Personalized & Effective Financial Legal Guidance. Serving Louisiana Since 1994. No one is immune from financial hardship. Loss of a job, medical expenses, divorce, a business failure, or just unexpected life events can have devastating financial consequences. If you are facing foreclosure or being threatened by your creditors, Attorney Trent Grand has over 20 years of experience representing good people going through hard times. We have represented thousands of clients, who each have their own story. Call (504) 608-5208 for a free case evaluation. The Grand Law Firm staff spends time getting to know their clients as people, not just as numbers. 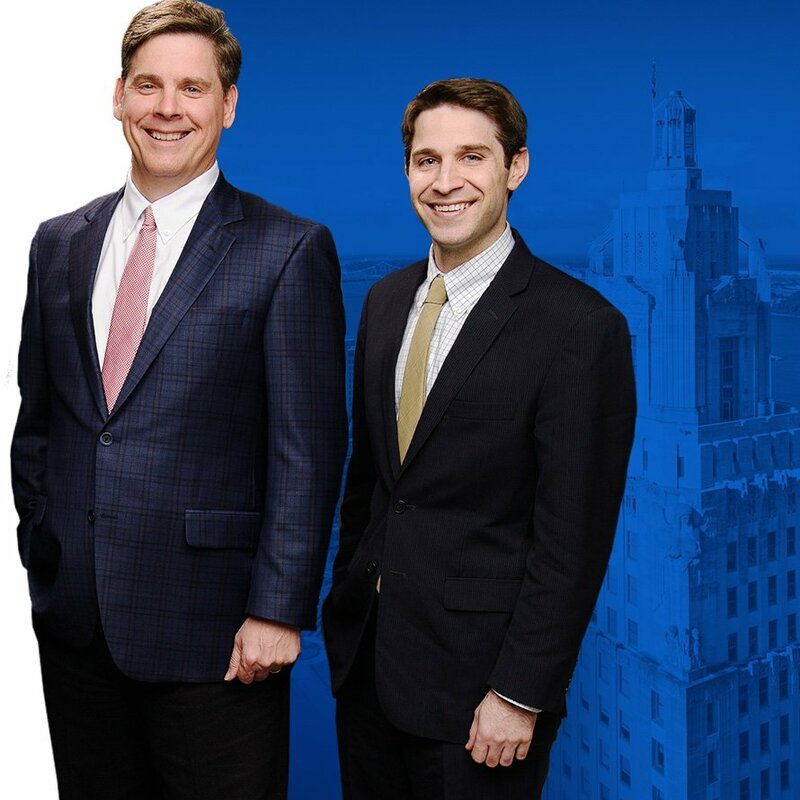 Our team of dedicated attorneys and experienced legal staff in Baton Rouge and Metairie take the time to explain the bankruptcy process and help you regain financial control of your life, and more importantly, peace of mind. 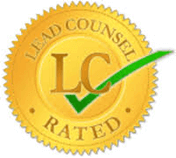 our clients the highest quality of legal service. 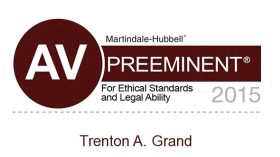 Is Grand Law Firm the Right Choice for Your Legal Needs? The best way to know is to come in and see for yourself. We serve New Orleans, Baton Rouge, Metairie, and the surrounding parishes. Call our office to schedule your free consultation. We look forward to meeting you. When you face a hardship — being injured in an accident caused by another, realizing that your debts have spiraled out of control — sometimes you need an outside presence, someone who will listen and help you understand your options clearly. 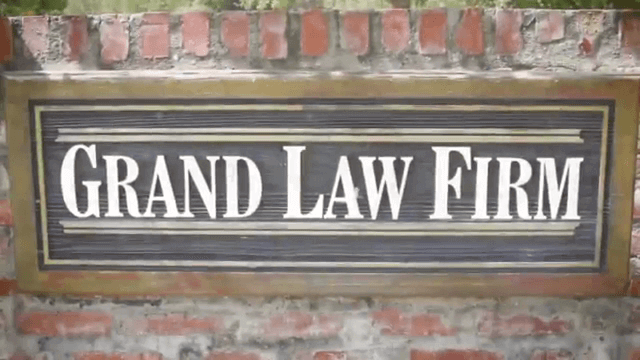 Grand Law Firm has over 20 years of experience representing Louisiana clients in bankruptcy, personal injury, debt settlement, and estate planning cases. Would You Like FREE Legal Advice? We are proud to offer free consultations for each of our areas of practice: bankruptcy, debt settlement, personal injury, and estate planning. We offer free case evaluations because we believe it is important to offer prospective clients with the legal advice they crave without the pressure of a financial obligation. 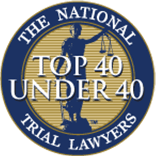 At your free consultation, you’ll have the opportunity to sit down and evaluate your case with one of our qualified New Orleans attorneys at our offices in Metairie and Baton Rouge. At the end of your consultation, your lawyer will review your case options with you and advise on how you should proceed. Call us today at (504) 608-5208 to schedule your free case evaluation. Call (504) 608-5208 to get started today.